The Station Hall transports you into the past with its nostalgic atmosphere. 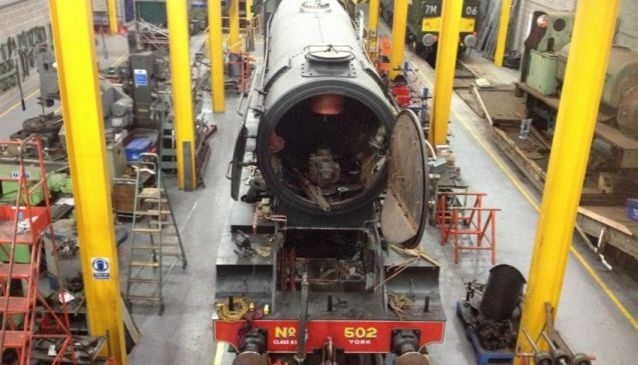 Although some interest in trains is preferable, you don’t have to be an avid train enthusiast to enjoy a visit to the National Railway Museum in York. There are plenty of hands-on activities for the kids (and big kids) to enjoy, along with an array of information to get stuck into, not to mention the extensive collection of trains dating from the nineteenth century right through to the modern day. 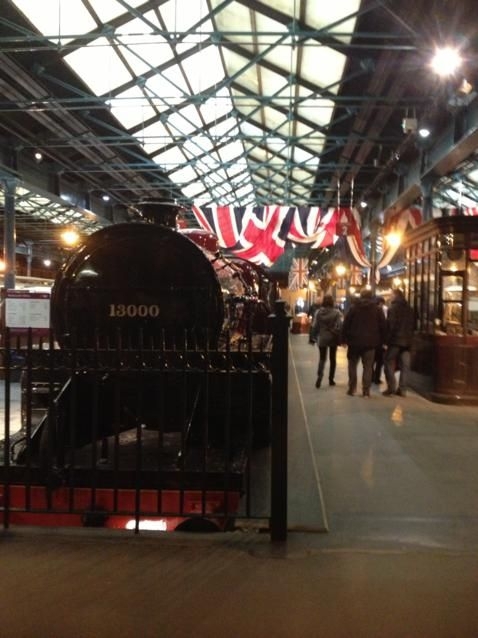 The Railway Museum is a great day out for families and a brilliant place to have a wander round if you’re interested in trains or the history of Britain in general. Each area of the museum offers a different experience of all things train-related; the Station Hall transports you into the past with its nostalgic atmosphere – the only thing missing is the bustle of petticoats and the station master’s whistle. Here you can look at the Royal Trains, explore the stories of different passengers and find out an alternative use for potatoes. The Great Hall houses trains from a range of different time periods, including the only Japanese Bullet Train outside of Japan and steam trains from the early nineteenth century. There are various interactive activities to keep the kids entertained (if you can tear them away from the trains), as well as interesting talks delivered by enthusiastic explainers. 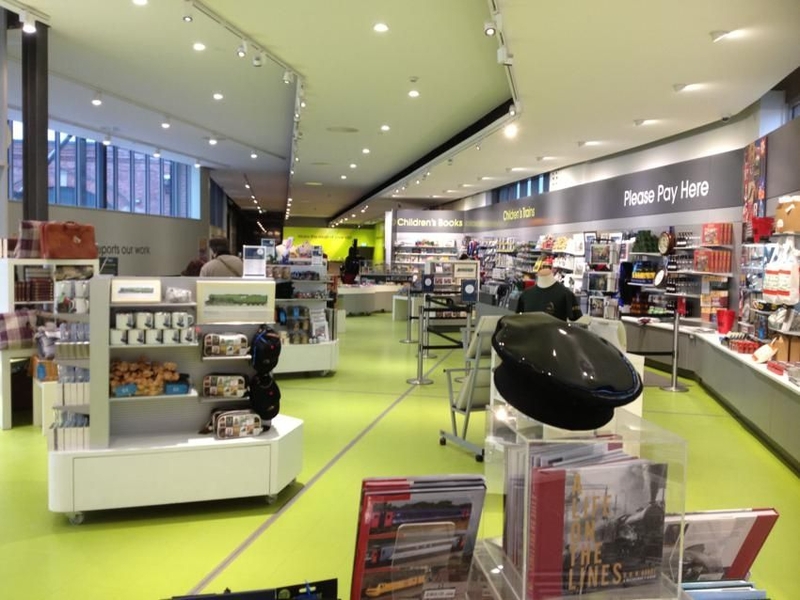 If you’re craving more information you can visit Search Engine - the museum’s hub of knowledge - and get stuck into their vast array of books, magazines and other interesting materials. The open workshop in The Works area gives you the opportunity to see engineers working on the maintenance of the museum’s trains. This is also the place to go to watch trains travelling to and from York station. Downstairs is the Warehouse which is jam-packed full of interesting train-related objects and paraphernalia. There is a tour of the Warehouse at various times during the day and signalling demonstrations at the weekends. Other areas of the museum include the outdoor play area, miniature railway and picnic area which are great for families who are lucky enough to avoid rainy days. For those interested in art, the museum has an art gallery as well as an extensive collection of posters and other works of art around the museum itself. If you’re feeling a bit peckish you can stop off at the cafe in the Great Hall and grab a sandwich and perhaps a coffee; for more serious hunger pangs, there’s a licensed restaurant in Station Hall. There are also two shops selling all sorts of train-related gifts, from collectable model trains to train-ticket themed cushions. Both the eateries and the shop are reasonably priced (unless you have a penchant for collectable model trains). 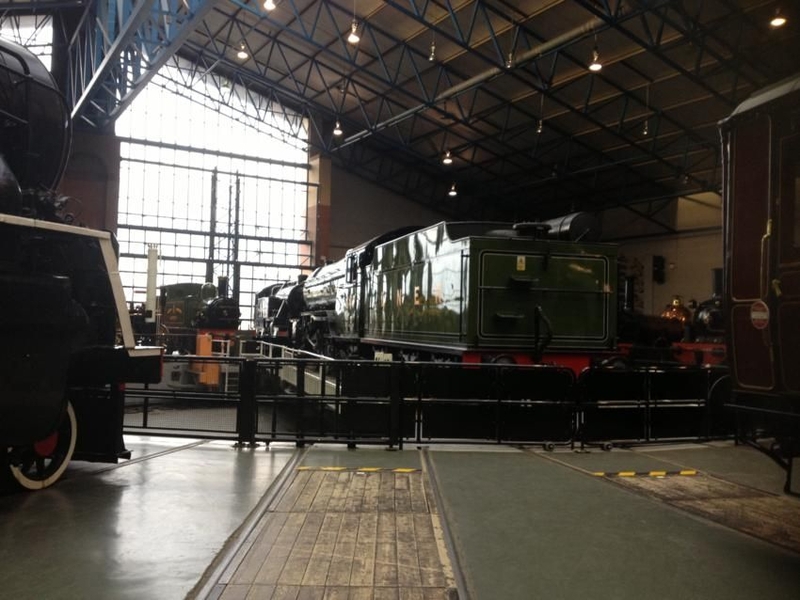 The National Railway Museum is definitely worth visiting. It holds the title of ‘the largest Railway Museum in the world’, so you’ll need to make sure you have at least three hours if you want to have a proper look around - a little more if you’re planning on having a meal. It takes around fifteen minutes to walk from the museum to the centre of the city, but there’s also a car park directly beside the museum if you don’t fancy the walk. The Museum is free entry and is open from 10 am till 6pm so there’s plenty of time to fit in a visit. For more information on activities, talks, tours and upcoming events, visit The National Railway Museum Website. Treat your mum to a great day out.